Professionalism in nursing is an essential ingredient in achieving a healthy work environment and is enabled by the context of practice. 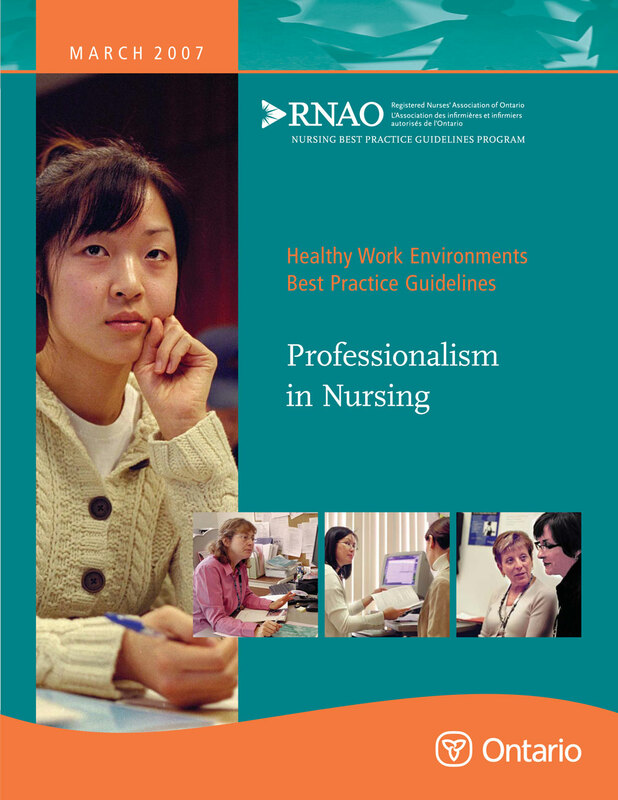 To identify the concept of professionalism as a guiding tenet that enhances outcomes for nurses, patients, organizations and systems. To define the attributes of professionalism. To identify and discuss the evidence related to each attribute of professionalism. To provide strategies for success.